Malaysia Airline MH370 (Kuala Lumpur – Beijing) Disappears? (Episode 11) : Search & Rescue (SARS) Mission Teams Scouting The Indian Ocean! – My Salute To Y’all, Warriors Of The Nation. The search continues with several leads found in the ocean parts circa Australia but the so-called smithereens are yet to be identified. 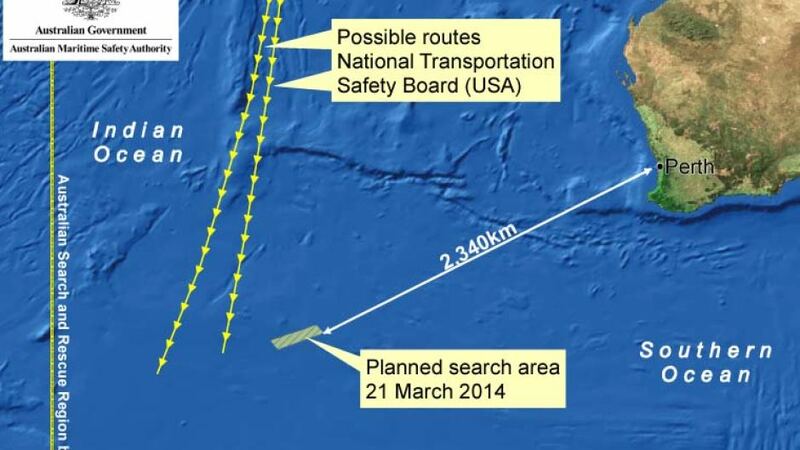 With the searches and rescue missions (SARS) scouting within the parameters of the Northern & Southern corridors, the beacon of hope for MH370 still beaming. 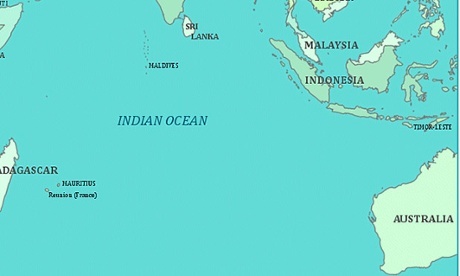 Indian Ocean is part of the parameters to be covered within the Southern Corridor. Someone who is a maritime expertise and also somewhat a Navy-savvy (rhymes, no? LOL) told me that Indian Ocean is a challenging ocean with gigantic waves and tidal – based on the own experience told to me. Initially, I couldn’t digest the vision; but when a video released by the SARS mission team to really show to the citizen of the world the real atmosphere of what our team is actually facing, I am so humbled by that. Seriously, the sacrifices by our ladies & gentlemen who are involved in this SARS mission MUST be applauded. It is not for faint-hearts. The someone also poked my mind with one question – imagine during night time when all you see is only pitch dark and black around you; and all you have are the only lights from your ship and your camaraderie’s. Like two or three fireflies in the midst of dark canyon. I may not know each and every persons who are involved in the SARS mission, but I want to take the opportunity in this personal domain of mind/my blog to wish a very safe journey for this mission to all the SARS team especially from Malaysia (I heart you guys so much; the warriors of the nation!) 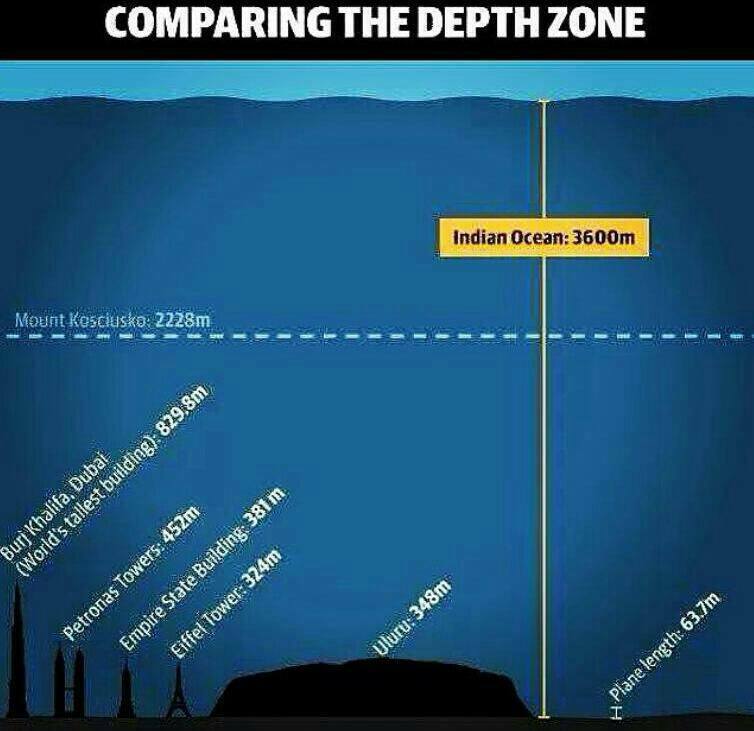 and may MH370 is found, or at least the blackbox so that we would know and able to retrieve the information of the real commotion. Amin. ← Crevice & Crevasse Between Skull : The Glasser-Strauss “Grounded Theory” Presentation & Science Panel Day 2014 (‘Hari Panitia Sains’) @ SK Serendah. Itulah pengorbanan yang dilakukan oleh kami yang tak nampak oleh civilian….